Landlords find themselves in the middle of a number of risks and liabilities. Landlord insurance seeks to protect them as far as possible. Some lenders even insist on landlord insurance being taken out when they grant a buy-to-let mortgage. Starting with the basics, the insurance will cover damage to the building. Risks such as fire can be higher in rented properties and other risks such as flooding will usually be the same as for an owner-occupied property. You need to be covered for the rebuilding cost of the whole property. The good news is that in the event, for example, of a devastating fire, you’d get completely new kitchen and bathroom fittings as well as the repairs to the structure. But check cover for sheds and outbuildings as this varies from one policy to another. This is important if you offer some furnishings, such as beds and sofas to tenants. You need to be covered both for damage and for theft. The insurance company won’t pay out for simple wear and tear though. Use https://inventorybase.co.uk/ property inventory software to record those items that were in the property when you let it, and their condition. It’s not your responsibility to insure your tenant’s goods and contents – that’s up to them. We live in an age where people see ads for lawyers on TV all the time. If your tenant suffers some kind of injury, they may try to sue you, alleging liability. So liability insurance is definitely worth having. 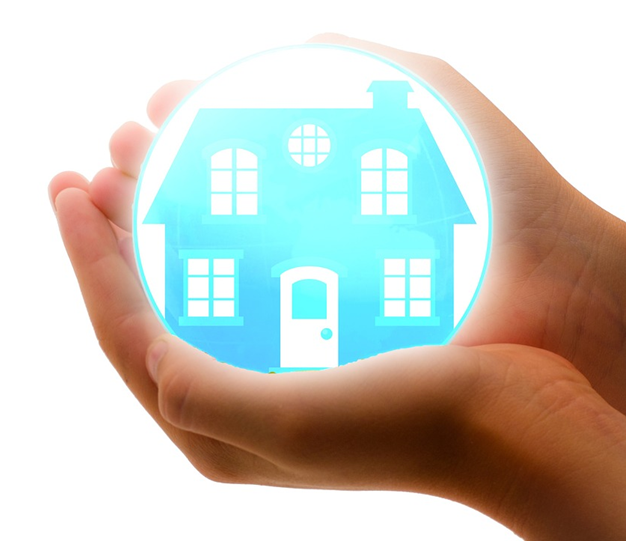 The Money website has some examples you can use for research to learn more about this type of insurance – https://www.money.co.uk/landlord-insurance/landlord-liability-insurance.htm. This is one area that landlords are usually keen to cover, especially if they have to meet the payments on a large buy-to-let mortgage. If you have to evict tenants the costs can quickly mount up so legal expenses insurance is also essential. 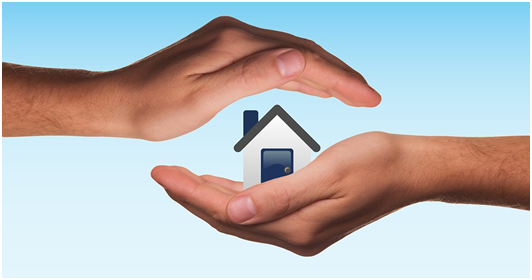 Lastly, many landlords invest in home emergency insurance. This will cover burst pipes, break-ins or other unexpected events, all of which carry extra costs and some of which may mean you can’t collect rent until they are fixed. You’ll almost certainly find a policy that includes some of this cover as standard, so it’s definitely worth comparing policies before choosing one.